Business owners have to realize that first impressions also apply to how their place of business looks. A business may be small, but if there is a clean, well-kept and inviting walkway toward the door, people will be interested to check it out. If the pathway stones are old and cracked or if they are blocked by obstacles and are overgrown with weeds, the establishment itself will not look welcoming. Unsightly entrances discourage potential customers from coming in. Keeping the entrance well maintained, clean, and inviting are huge plus points in gaining and keeping customers interested in what you offer. Professionally installed commercial lighting attracts customers to buy and patronize the business any time of the day. It is not only a well-kept pathway that attracts customers to come inside a shop or restaurant. Sometimes they also take a look at how the place is lit. This is especially true for those located in central business districts with extended hours of operation. These businesses open early in the morning while there is still little daylight and close late at night when the streets are already dark. Appropriate lighting fixtures will invite customers to come in because it signifies that the shop is still open. Without proper lighting, customers will not even know that the business operates at these hours. Additionally, good lighting also deters criminals and prevents crimes from happening in the area. A professional landscaping service provider can help business owners be more creative with their commercial landscape design. Planting local trees, shrubs, and flowers easily enhance the aesthetic appeal of any barren spaces. Members of the community appreciate a beautiful garden. It is best to discuss with your landscaper any plans for a garden. This way, he can come up with a theme that relates to your business. 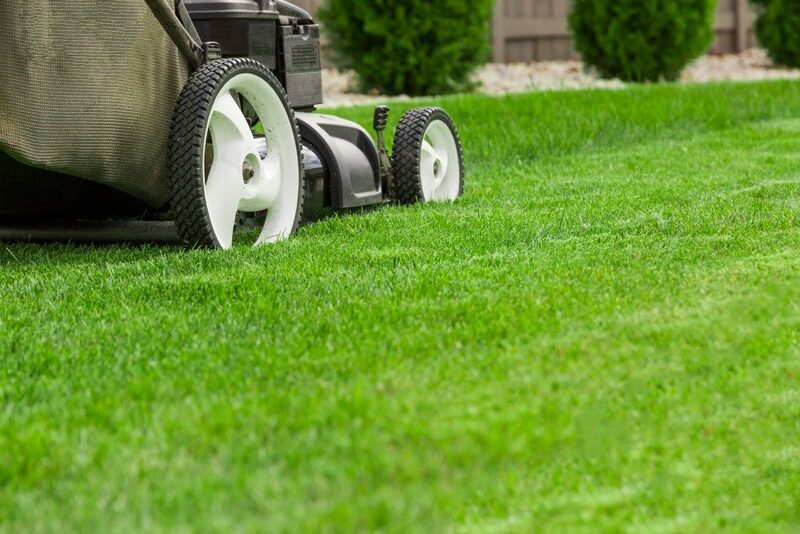 Afterwards, he can give a quote for the service, and you can discuss regular maintenance and upkeep so that the area looks good all year round. Commercial landscaping must be well-planned, researched, and studied. Just like any business dealing, hiring the services of professional landscapers is an investment that business owners need to make. Work with reputable companies and ask for quotes or designs that will suit your preference, overall theme, and most importantly your budget. Looking at other commercial landscaping designs will give you great ideas that you can apply to your commercial space.